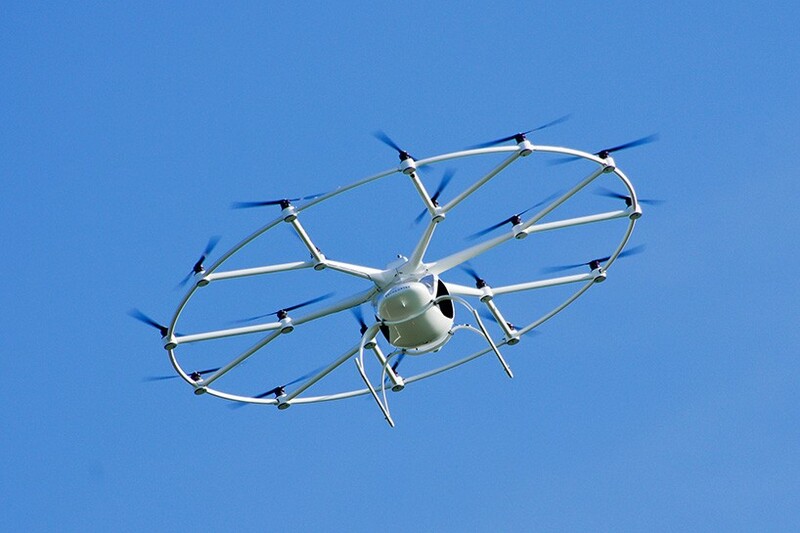 The volocopter 2X is a vertical take-off and landing (VTOL) craft powered purely by electricity, meaning the vehicle is emission free and makes very little noise in comparison to other VTOL aircraft. 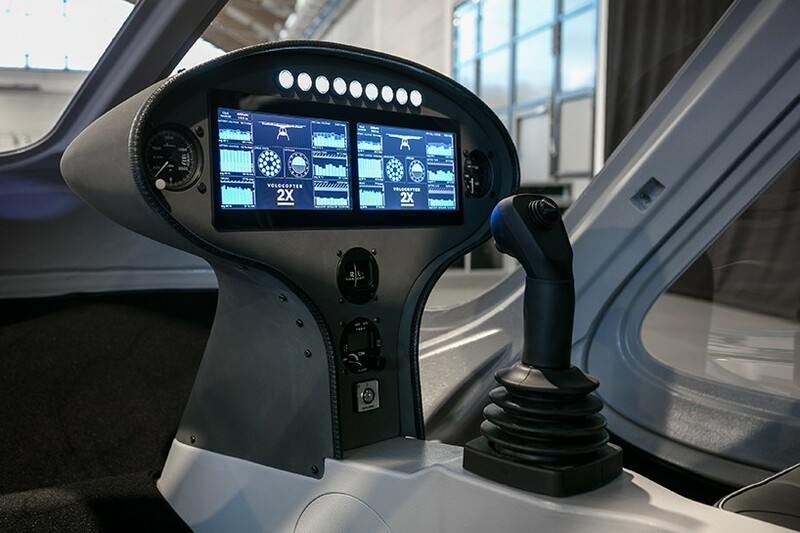 The ultralight aircraft is easy to manuoever, and following the granting of ‘multicopter’ certification, will be able to be flown by anyone with a sport pilot license. 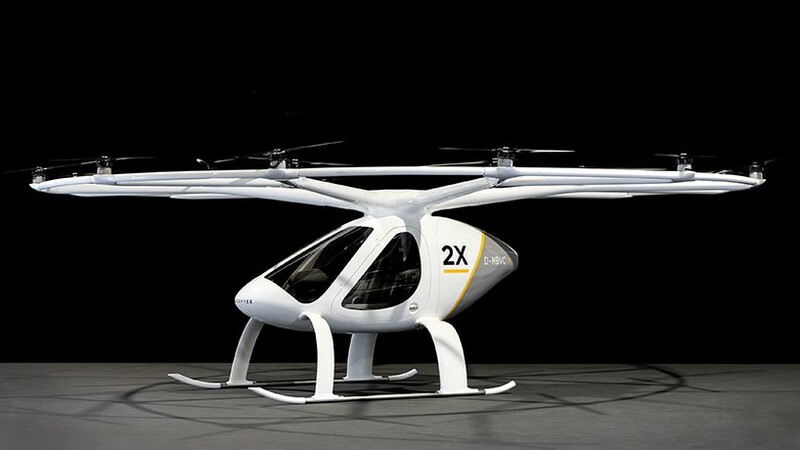 However, the those without a licence need not miss out, since volocopter plan to use the aircrafts as flying taxis come 2018.